available sizes: Customer specific, please ask for details. Lead times subject to location of manufacture (9 to 12 weeks). These items can be part delivered via airfreight (bulk follows via sea freight) to reduce lead times. Below are the new stye of polythene carrier bags, manufactured from high quality, heavy gauge polythenes to result in a superb rigid finish. These can be printed up to full colour to give fantastic results. available in quantities of 10,000 upwards. Beckdale supply unique rope handled polythene bags. 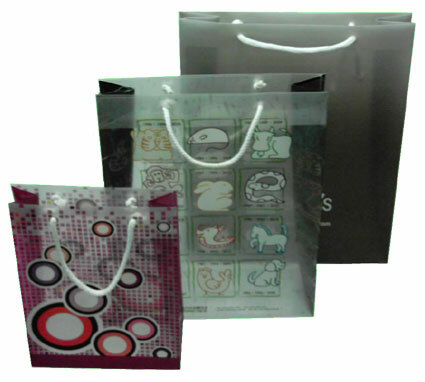 The Companys office team have helped many stores buy tailored rope handled polythene bags. To order choose by material or different styles of , please contact our team via your preferred method.